2. 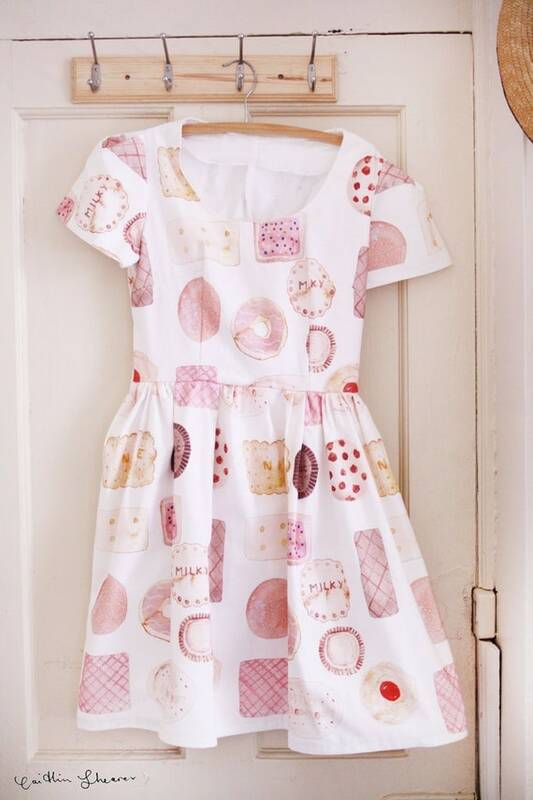 Dress: Who doesn't love eating cakes and cookies? 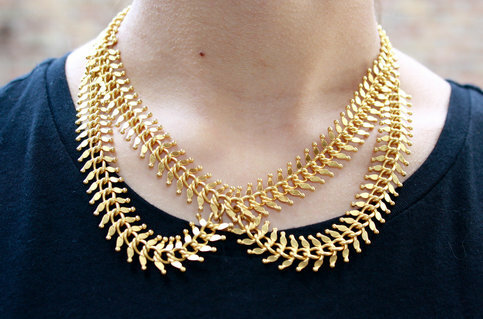 I think this would look so cool with a leather jacket because then it would be a mix of sweet (haha) and tough. 3. Scoop Back Top: I wanted to be a ballerina when I was 5 and this top kinda reminds me of a ballerina. 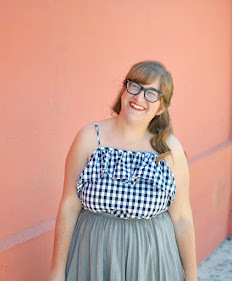 I also love anything with stripes so this list wouldn't be complete without something striped! 4. Spine Collar Necklace: From far away it just looks like a regular peter pan collar necklace but then-BAM-up close, it's like a creepily cool spine necklace. 5. Fox pillow: so cute. They all look so pretty. Love the camo skinny jeans... looks really cool. Loooove that cookie dress! And I would totally pair it with leather too - love the hard & soft element of that! Joyce is definitely a good choice for this series! Haha, she has such wonderful taste. I love the sweet dress (tehe) and her idea of mixing it with a leather jacket. It'd be perfect. LOVE that dress!!! With a leather jacket, perfect! Seriously you guys have a knack for finding this stuff! !